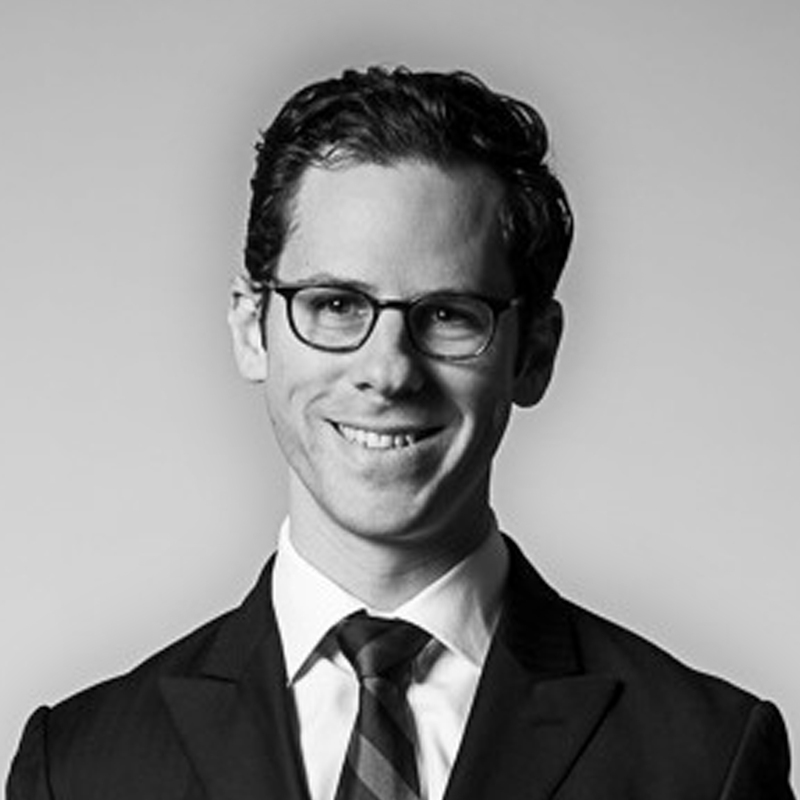 Barry Apelbaum completed his Articled Clerkship with a family law accredited specialist in 2007. He then practised exclusively in family law for nine years before being called to the Bar in 2017 as a reader to a leading family law barrister. Upon completing his readership, Barry has joined Frederick Jordan Chambers. Barry has worked extensively in all aspects of family law including complex parenting matters, complex property matters, interstate or international relocation of children and child support disputes. Barry was the founder and until recently the manager of the Women’s Family Law Clinic in West Ryde which specialises in providing support for victims of domestic violence and persons undergoing separation. He is on the management board of the Northern Centre which oversees the Clinic and also provides crisis accommodation and counselling for persons throughout Sydney’s northern suburbs. Barry accepts briefs to appear in the city, suburban and regional Family Law Courts, Local Court and legal aid matters.